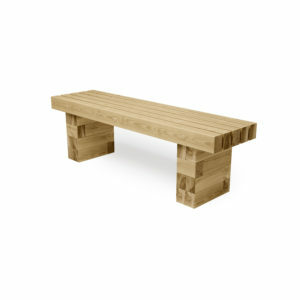 This entry was posted on 21st June 2018 by WoodBlocX. 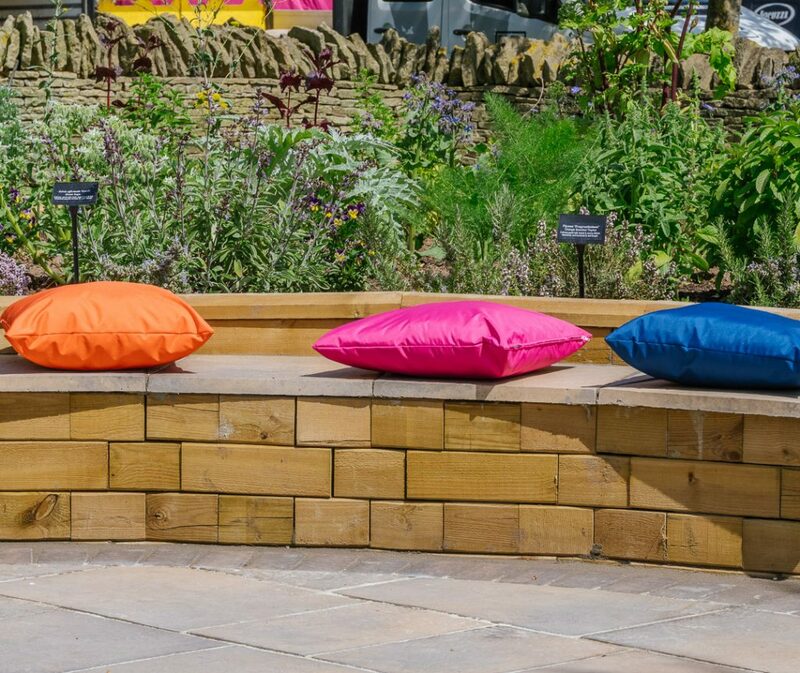 When the summer weather is good we tend to spend a lot of time outside in our gardens. Whatever the size or shape, they act as an extension to our living space and it's important to make the most of it. 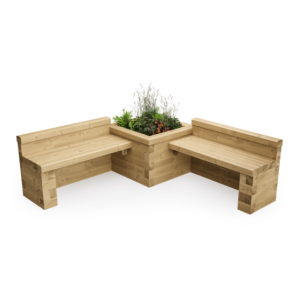 There are lots of options for garden furniture; from metal to plastic, but naturally we prefer wood! It’s long-lasting, renewable and looks beautiful in the garden. Why are our seating options better than the rest? 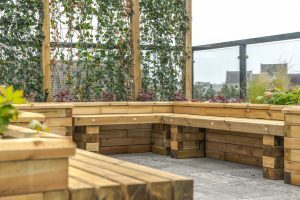 We have a popular range of seating options that can be purchased directly from our website, from simple benches to stunning planters with integrated seating. 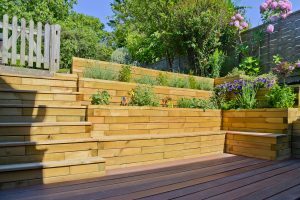 Many of our customers require something that fits their garden perfectly, so we offer a free design service to help each customer get the best result for their garden. The beauty of the WoodBlocX is the unique patented system means the design options are virtually limitless. 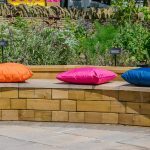 Seating can be integrated into raised beds, ponds and retaining walls or can be seamlessly integrated into a complete garden redesign. 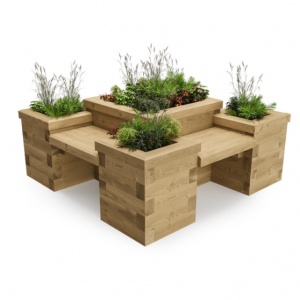 We can help you achieve the ultimate bespoke design for your garden to enjoy this summer.